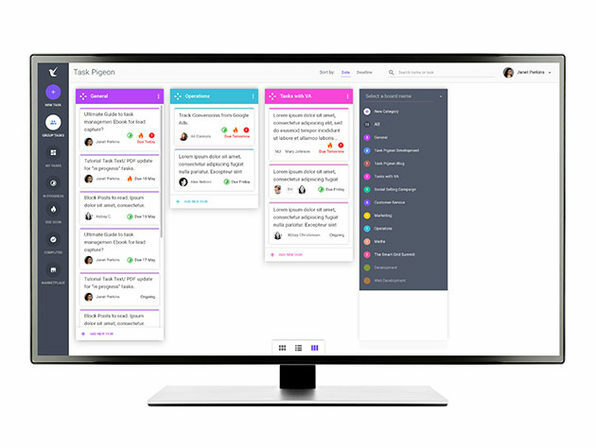 Give yourself and your team a massive productivity boost with Task Pigeon, the straight-forward, yet powerful task management tool that makes it easy to create, assign and manage the tasks you and your team work on each day. 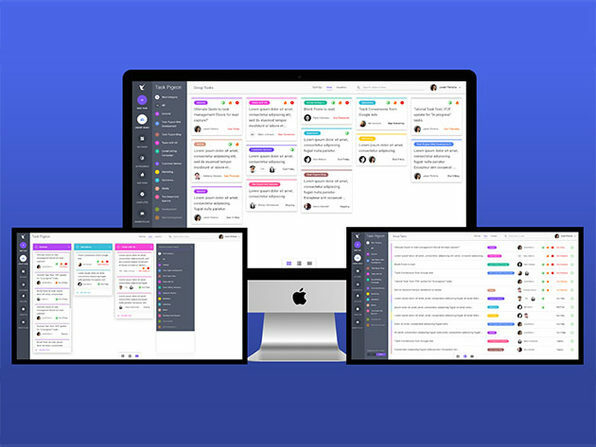 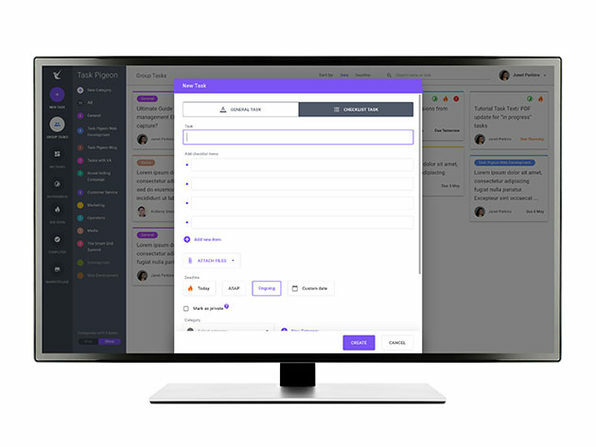 With support for teams both big and small, Task Pigeon helps get everyone in your team on the same page, allowing you to see who is assigned to what task, when its due, and any communication that has taken place. 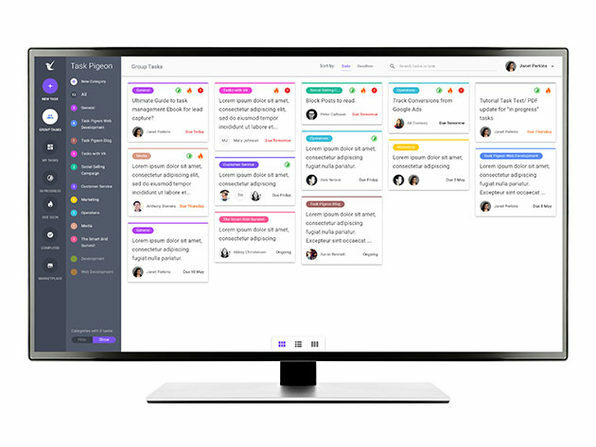 Finally, with access to unlimited tasks, unlimited categories/projects and the ability to view tasks on the dashboard, in a list view or via Kanban Boards everybody, from entrepreneurs to SME’s and individual departments in larger organizations can thrive with Task Pigeon.